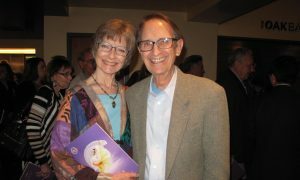 PHILADELPHIA—When Lee Shlifer experienced Shen Yun Performing Arts for the first time he was captivated by the spirit of the dancers. The ladies’ graceful hand movements and the men’s powerful strides along with the unique music brought Shlifer a little closer to understanding the essence of traditional Chinese culture. “It’s more than visceral, it’s spiritual. The more you watch, the more you are drawn in and feel like you’re part of what’s going on on stage,” Shlifer said. 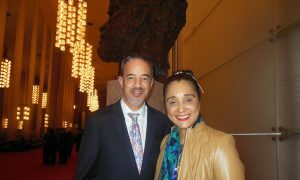 Shlifer, president of Signature Investment Realty, attended Shen Yun at the Merriam Theater in Philadelphia on Feb. 8. He is a patron of the arts and is a supporter of musical institutions like the Philadelphia Orchestra and Curtis Institute of Music. Shen Yun is a classical Chinese dance and music company formed in 2006. The performance displays the inner spiritual core of China’s culture, which encompasses the virtues of benevolence, kindness, and honor. By touring across four continents around the globe, the New York-based company hopes to bring back this culture filled with universal values and inspire audience members through performing arts. Shlifer said enjoyed watching the synchronicity between the dancers, the choreography, and the emotions portrayed through the dance movements, particularly the various hand gestures. 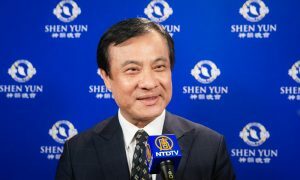 The dance movements of classical Chinese dance, which is the style of dance Shen Yun uses as a foundation, can bring out the inner meaning of intrinsic thoughts and feelings, reflecting the peculiarities of human nature, the standard for human conduct, moral concepts, mental state, and one’s value system, according to the company’s website. China’s deep cultural traditions are contained in classical Chinese dance, allowing its movements to be richly expressive. China was once known as “Shen Zhou” or Divine Land, which is a name used to describe a time when deities and mortals coexisted and a belief that the divine transmitted a rich culture to the people of the earth, according to the company. For thousands of years, people were influenced by religions like Buddhism and Taoism. They lived by principles such as benevolence and justice, propriety and wisdom, respect for the heavens, and divine retribution and strove to lead moral and virtuous lives. 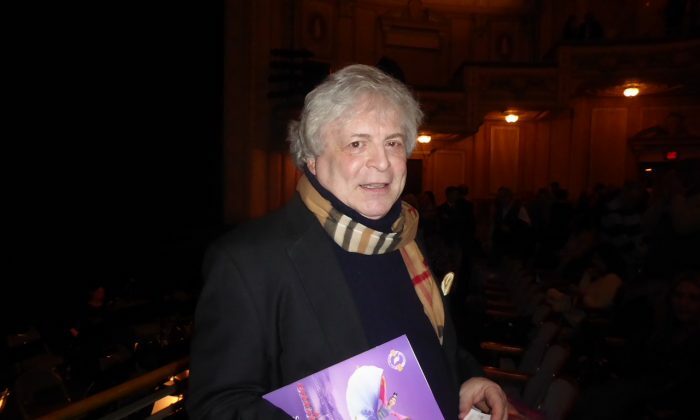 Shen Yun performances showcase many story pieces that reflect these values and touches on spiritual themes, something that Shlifer was interested in. “When you’re watching this performance that creates the spirituality … you feel it here in your heart, and you sense it in the whole building and you share it with everyone who’s in the audience,” he said. 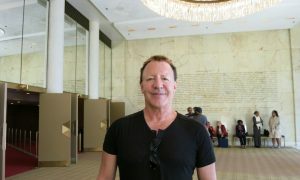 In addition, as a supporter of the orchestra in Philadelphia, he loves listening to musicians play. 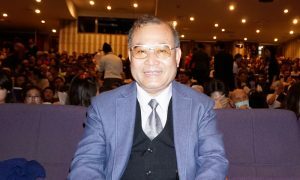 He was particularly touched by Shen Yun’s orchestra that blends ancient Chinese with Western classical instruments, saying that a performance like this brings people together. 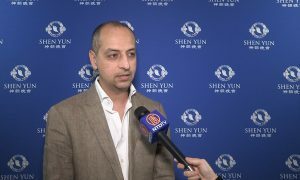 In Shen Yun’s orchestra, classical Chinese music focuses on expressing inner feelings through individual instruments, whereas Western music emphasizes the overall effect of a musical ensemble. The combination of the two approaches allows the orchestra to create a distinct yet harmonious sound. 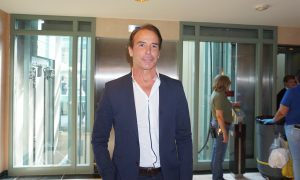 “I love their coming together, East and West, and this is what life should be like,” he said. With reporting by Frank Liang and Janita Kan.